The Motorola conditioning charger features Fault Detection technology that detects faulty batteri.. 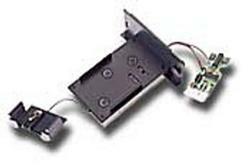 The BMS Plus uses interchangeable battery adapters (sold separately) and is capable of charging a.. 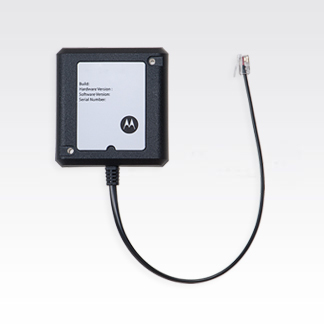 The BMSPLUS adapter allows Motorola’s Battery Maintenance SystemPLUS to charge, discharge, analyz.. This VHF vehicular adapter detects the chemistry of a portable battery and selects the optimum ch.. 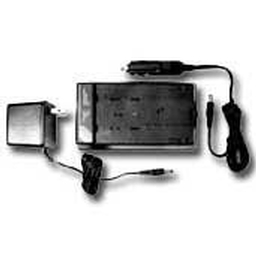 This single-unit charger interface unit (CIU) attaches to an IMPRES single-unit charger and enabl.. 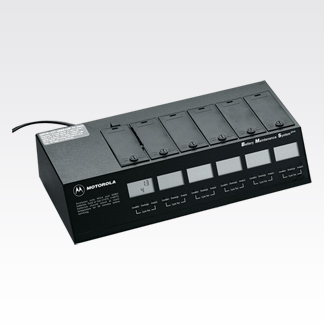 The universal rapid-rate charger can recharge batteries of all three chemistry types, on or off t.. These brackets enable you to mount your multi-unit charger on the wall. .. 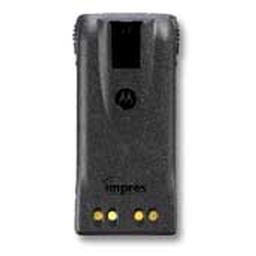 This software remotely downloads key IMPRES battery data through existing IMPRES chargers for mor.. 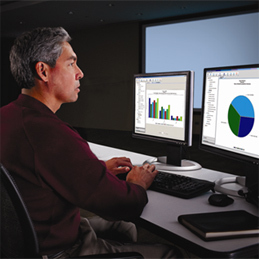 The Charger Interface Unit (CIU) attaches to an IMPRES multi-unit charger to enable the data tran.. 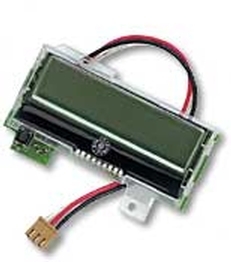 Individual IMPRES display module that is used with IMPRES multi-unit chargers that do not have a ..